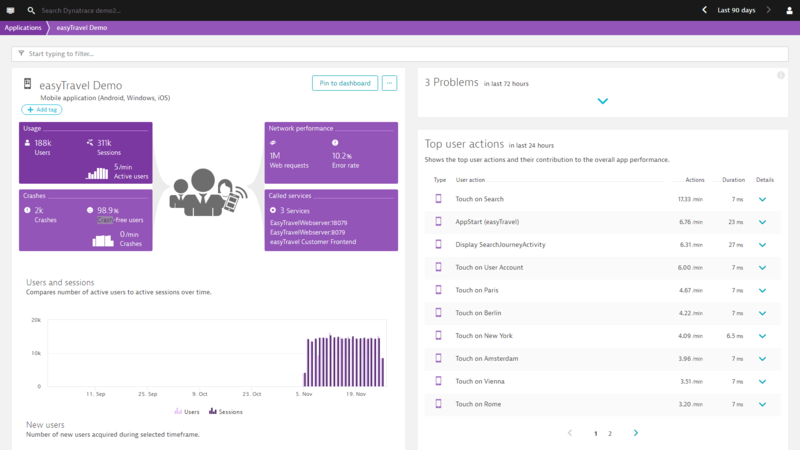 Dynatrace mobile monitoring gives full insights from mobile to backend services to ensure a positive user experience. 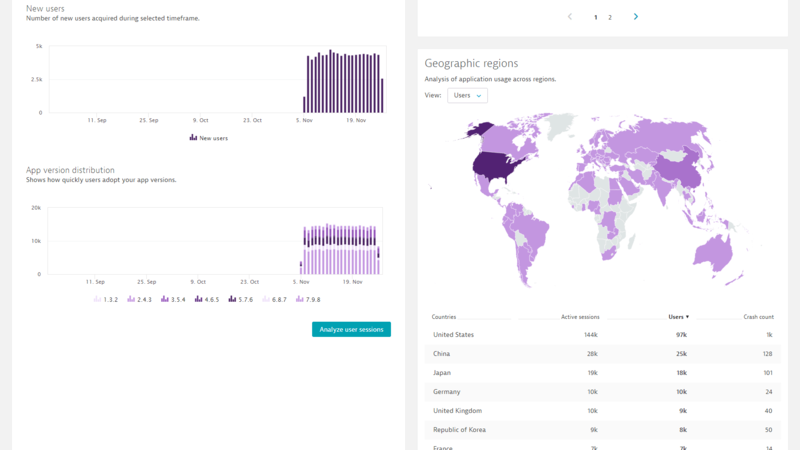 Sometimes crashes are unavoidable, but with Dynatrace, we show you the platforms and other criteria under which app crashes most frequently. 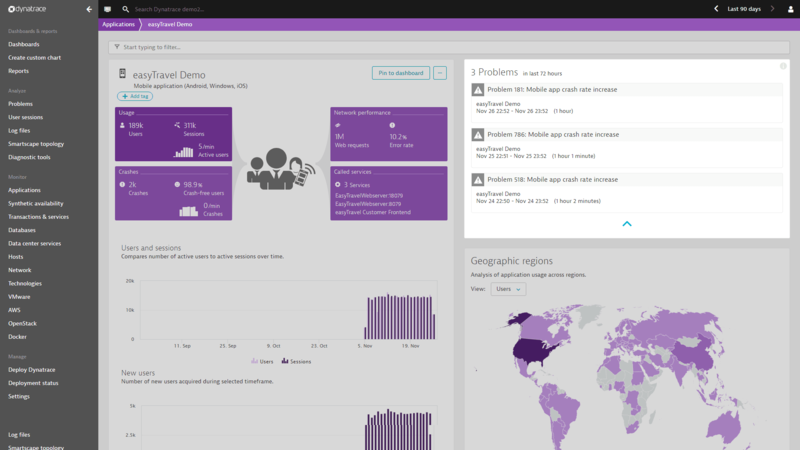 Try mobile app monitoring with Dynatrace for free! 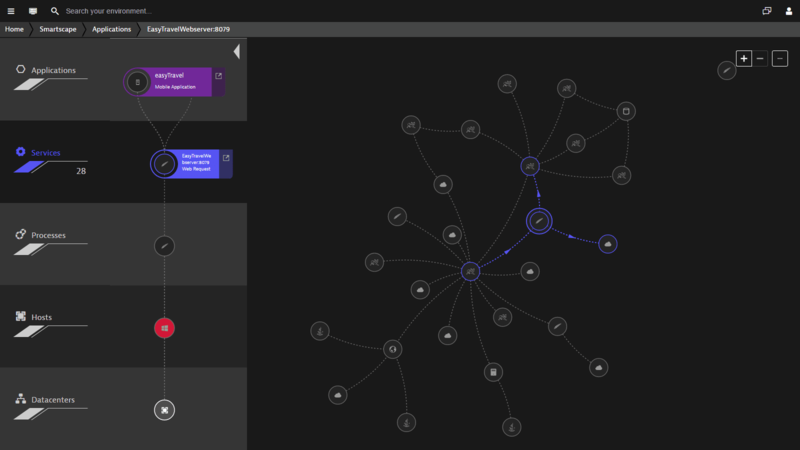 With increasing complexity, both native and hybrid mobile apps rely on backend service infrastructure. 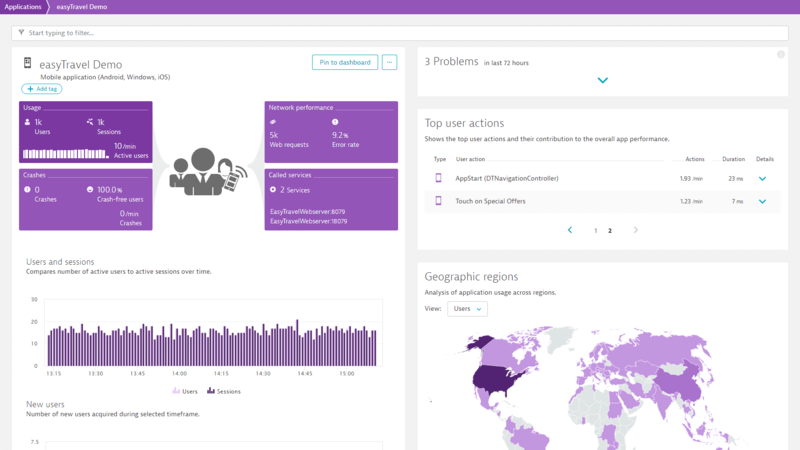 Dynatrace automatically discovers your entire application stack with AI-driven Smartscape technology. You only get one chance to make a good first impression. 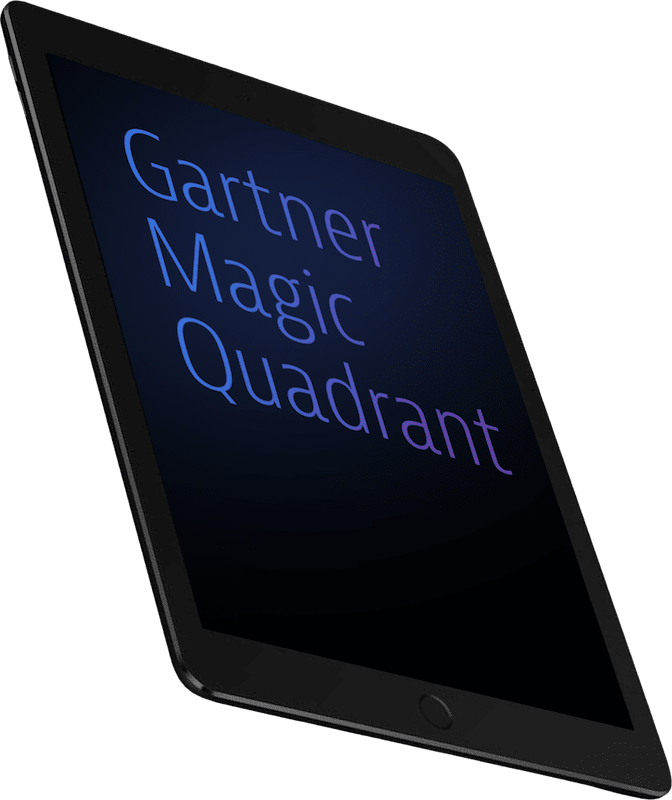 Therefore you need built-in expertise to lead the way—and we’ve got it. 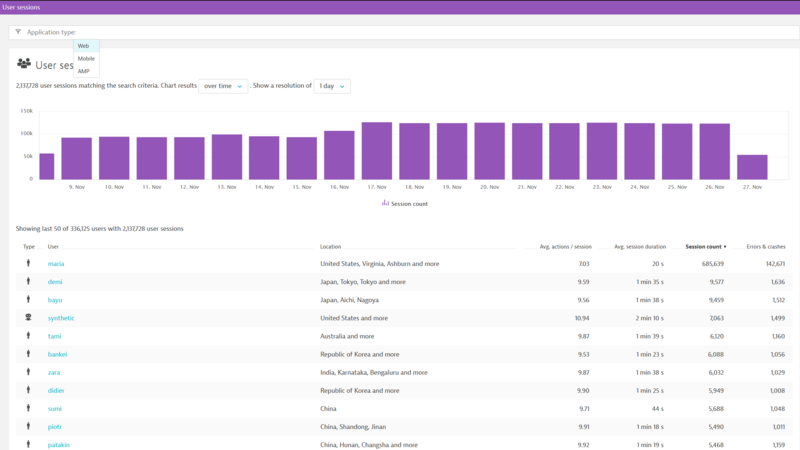 The Digital Experience Insights service is designed to drive an active mobile performance optimization strategy and culture even if you don’t have a lot of time or resources in-house. Start today and unleash your maximum potential. 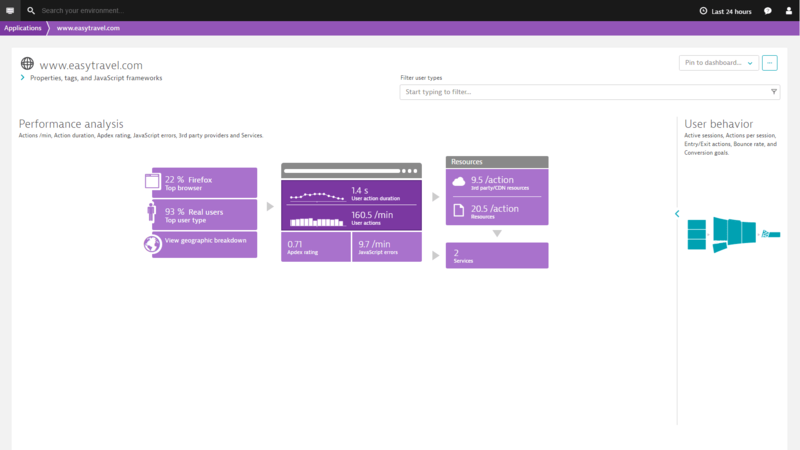 Start mobile app monitoring in under 5 minutes!